At A Fisher One Bookkeeping LLC, our success is the success of the clients who have taken advantage of and benefitted from our professional bookkeeping and payroll services. We know that planning for the financial future can be overwhelming. Our mission is to provide you with the information you need to help you make informed decisions about your company’s financial situation. We use the most up-to-date computer technology to ensure that we are providing you with accurate financial reporting in a timely and efficient manner. No matter what your financial situation may be, we provide our clients in Aurora and surrounding areas with the personal attention they need and deserve. Not only does our comprehensive approach allow us to provide our clients with constructive financial solutions, it also gives us the opportunity to create life-long relationships. In the world of business, there is no room for error. We know that the profitability of your business depends greatly on our ability to provide you with accurate bookkeeping and payroll services. Our bookkeeping expertise will help you run your business efficiently by providing you with well-organized financial records. 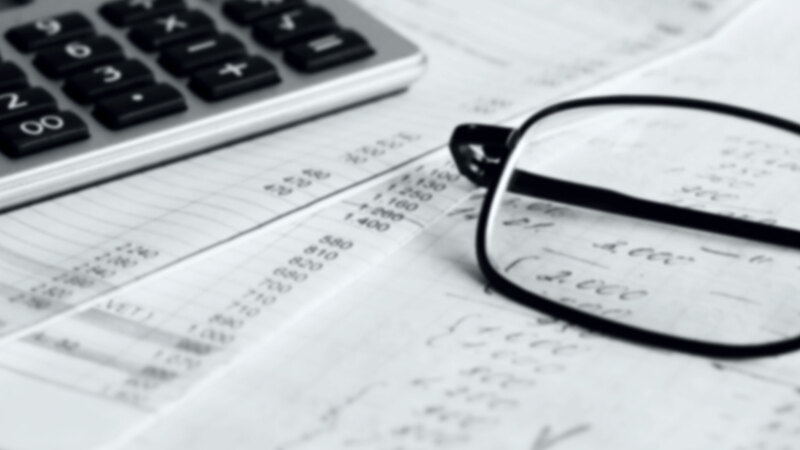 With tax and insurance laws constantly changing, you need an experienced professional bookkeeping company that can provide information to successfully guide you to informed decisions. A Fisher One Bookkeeping LLC is committed to keeping up with all the latest changes to ensure you both comply and prosper under the law. No matter how complex your financial situation, we will be there when you need us to provide you with professional and objective financial advice. 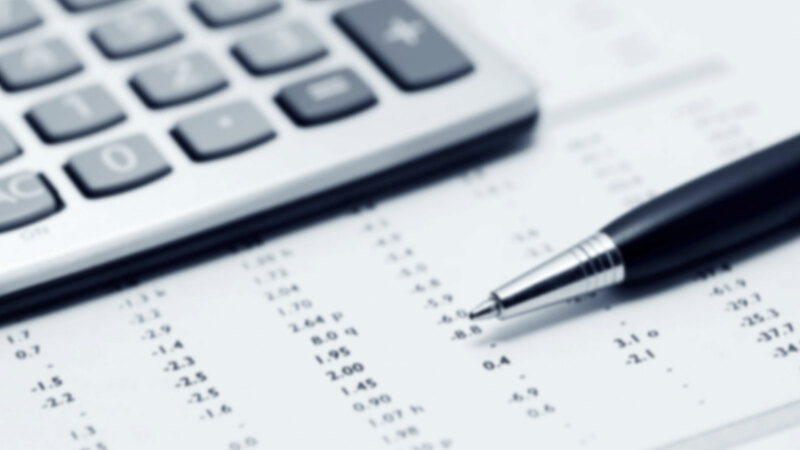 At A Fisher One Bookkeeping LLC, we employ all of our expertise to ensure the growth and longevity of your wealth.